The 2018-2019 Maryland public oyster harvest season will open Oct. 1 and run through March 31, 2019, according to the Maryland Department of Natural Resources (DNR). 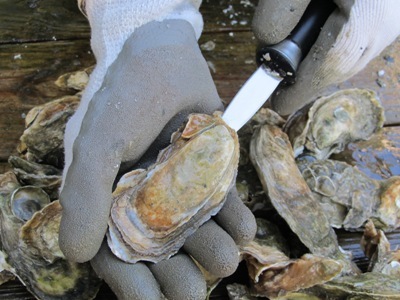 During the first month of the season, oyster harvesting is limited to watermen using patent and shaft tongs, divers, and recreational oyster harvesters. During the 2017-2018 oyster season, 940 licensed watermen harvested 181,329 bushels with a dockside value of roughly $8.6 million. Funding generated through the state’s license surcharge and oyster tax revenue and well as additional funding from the Maryland Department of Transportation helps the department replenish oyster seed and shell plantings annually.